Please see Location page for direction. 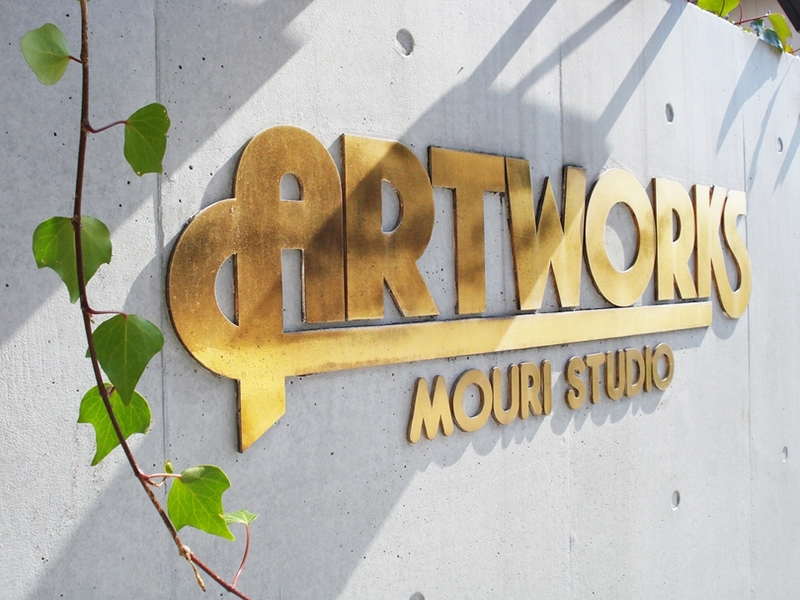 It has been almost 40 years since the Mouri Studio, the prototype for Mouri Artworks Studio, was founded in Meguro in Tokyo. We are grateful that we are able to operate a video, audio and music studio here in Meguro today, thanks to your support. Mouri Artworks Studio is committed to continually providing the best environment for creative work and to developing the final stages of our customers’ projects, and it is our desire to help enhance their products and solve their challenges. Motivated by this shared desire, every employee is prepared to contribute to any form of creative work that our customers wish to develop. We are determined to continue to grow as a company that can contribute to the community and society through supporting and stimulating the work of artists and other creators. We would greatly appreciate your continuous support. The founder of Mouri Artworks Studio, Naritaka Mouri was the 13th generation of the Tokuyama Domain. He was the descendent of the Mouri family, a clan founded by the fourth son of Oe no Hiromoto (AC1148~1225), a court noble of Japan’s Kamakura shogunate. Generations of Mouris served as viscounts, or daimyos, of the feudal domain at Tokuyama city (Shunan city) in Japan’s Yamaguchi prefecture. The Mouri family’s most famous ancestor is Motonari, a one of the greatest Sengoku warlords of the 16th century and a skilled general who was able to extend his power over the entire Chūgoku region of Japan and parts of the northern Kyushu region. Motonari was also known as a gifted poet and patron of the arts. Naritaka Mouri was counted as the 17th generation from Motonari Mouri and his great grand son established the Tokuyama Domain. As Motonari Mouri never wanted let the name of MOURI die out, the Mouri family founded this studio and make maximum efforts to continue this business.